With this call to action, Jenny, a Dominican legal advisor for AJWS grantee MUDHA (Movimiento de Mujeres Dominico Haitiana or the Movement of Haitian-Dominican Women) closed a June 10th meeting with diplomats in the USA Embassy and with AJWS’s New York Global Justice Fellows. These Global Justice Fellows spent the past 10 days in the Dominican Republic to witness the power of grassroots organizations that are working to overcome poverty and injustice in their own communities. During meetings with numerous NGOs in the capital of Santo Domingo, one particular injustice lay thick in the muggy Caribbean air: the reality of impending deportations for hundreds of thousands of Dominican-born individuals who are being denied their fundamental right to a nationality. 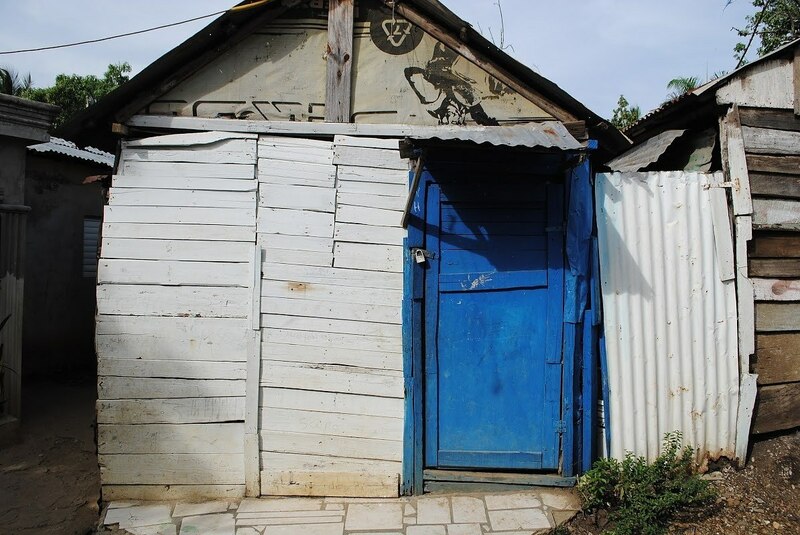 In the fall of 2013, the Dominican Constitutional Court ruled that Dominicans of Haitian descent—including those born in the Dominican Republic—were no longer entitled to live in their home nation. While President Medina presented a plan for naturalization, this path has been mired in bureaucracy and inaccessible to most. 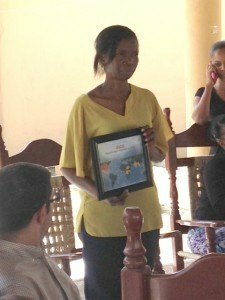 Sirana Dolis, the Executive Director of MUDHA, explained how this decision strips away basic human rights: over 200,000 Dominicans of Haitian descent cannot register their children for school, cannot move freely or obtain a passport, and cannot participate in the workforce. Tengo derecho a un nombre y una nacionalidad; I have the right to a name and a nationality. AJWS’s grantees have fought for the human rights and dignity of Dominicans of Haitian descent for over 15 years. 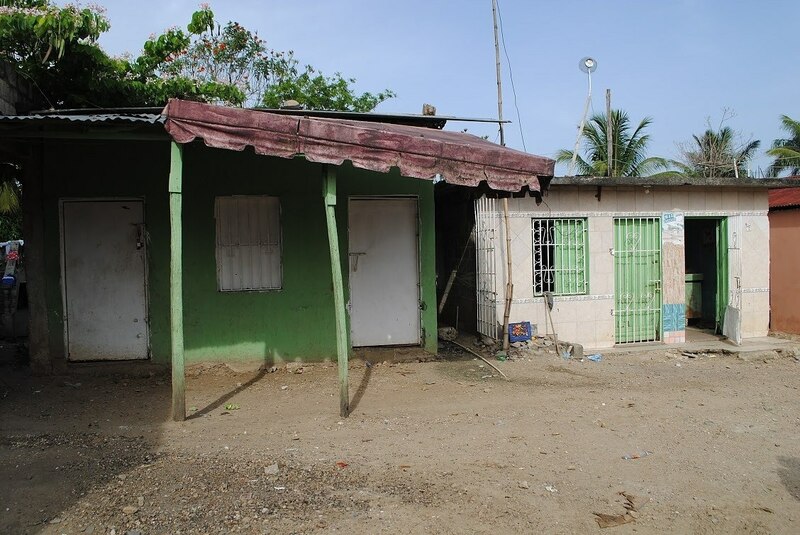 AJWS has also taken action here in the United States by crafting and signing on to a faith-based letter to assert the rights of Dominicans of Haitian descent. 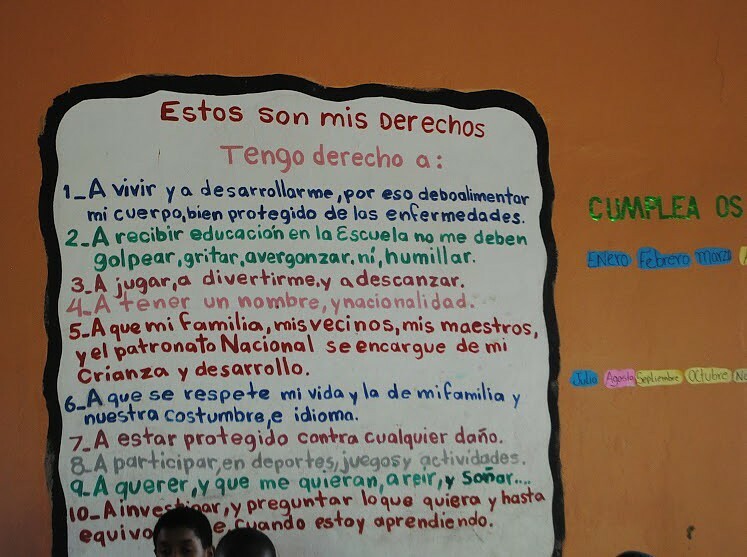 Signed by 13 U.S.-based non-governmental organizations, this letter is currently the only document on deportations in the Dominican Republic with wide-sweeping NGO consensus and backing. This letter urges the U.S. government to take a strong and swift stance to ensure that Dominicans of Haitian descent who were arbitrarily deprived of their nationality will have their Dominican nationality fully restored and not be forcibly expelled to Haiti. The deadline for Dominicans of Haitian descent to complete this naturalization is rapidly approaching while the process is mired with bureaucracy. Countless men, women, and children worry that deportation will affect them and their families—tomorrow, and in coming weeks and months. I think of our incredible responsibility now, more than ever, as the leading Jewish voice for global justice. We must advocate for the rights of our partners and tens of thousands of Dominicans whose very citizenship is being denied. This is both a universal value and an inherently Jewish imperative. As Jews, we are acutely familiar with the history of persecution and statelessness that Jews endured at the hands of oppressive governments—particularly in Nazi Germany. 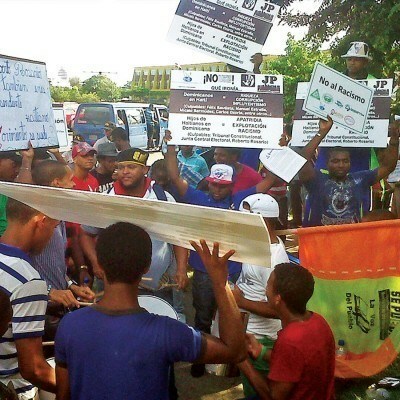 The longstanding racism and outward xenophobia in the Dominican Republic towards Dominicans of Haitian descent will not be solved in one meeting, alone. Still, we are not absolved from the responsibility. We must speak out against this grave injustice and work in partnership with MUDHA and countless others to ensure that these basic human rights are restored. 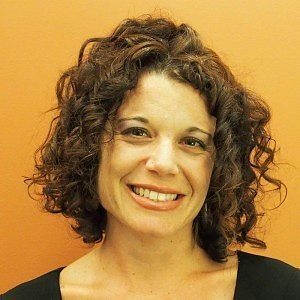 Lilach Shafir is the Director of International Education and Jewish Engagement at AJWS. She helps lead the AJWS Global Justice Fellowship, a program that inspires, educates and trains key opinion leaders in the American Jewish community to become activist leaders in support of global justice.